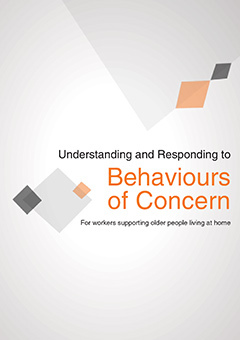 The manual handling examples demonstrated in this video incorporate the concept of consumer directed care and show workers supporting clients in their home with showering, dressing and mobility. short refresher sessions on manual handling for personal care work or as part of an induction for new staff. 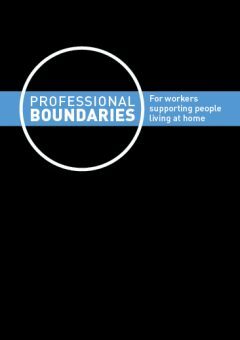 For example, the first chapter runs for 8 minutes and gives an overview of manual handling principles for personal care work. “The principles of correct manual handling apply to every personal care task, no matter how simple”. 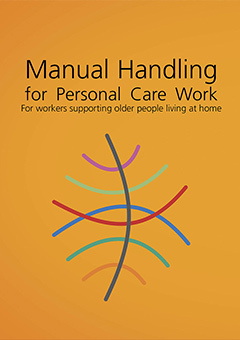 Manual Handling for Personal Care Work complements Manual Handling for Support Workers in Home Care which covers activities such as sweeping, mopping, making a bed and cleaning. 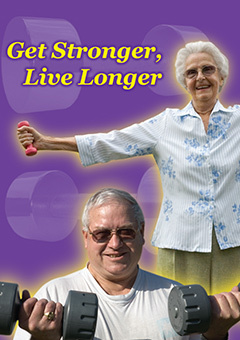 “I have recently used Manual Handling for Personal Care Work for my Home and Community students. 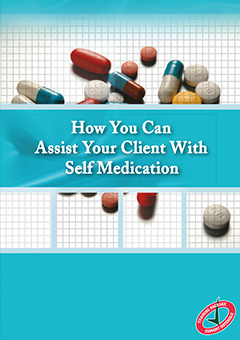 It provides an excellent overview of the manual handling principles and skills necessary when providing personal care. The principles of posture, balance, movement, space and keeping close to the task are clearly demonstrated when performing the tasks. The chapters make it easy to stop and discuss the relevant points.